iPads, among the many other tablet PC's, have become familiar learning and interactive entertainment essentials for children of all ages. 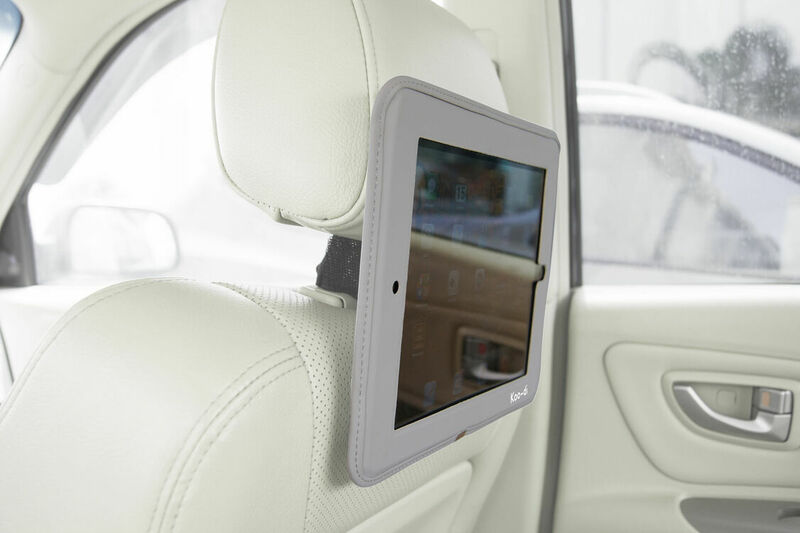 They're great to watch kids programs or films on during a car journey, but this often requires you to sit in the back with the little one to make sure they don't tamper with the settings, volume etc. 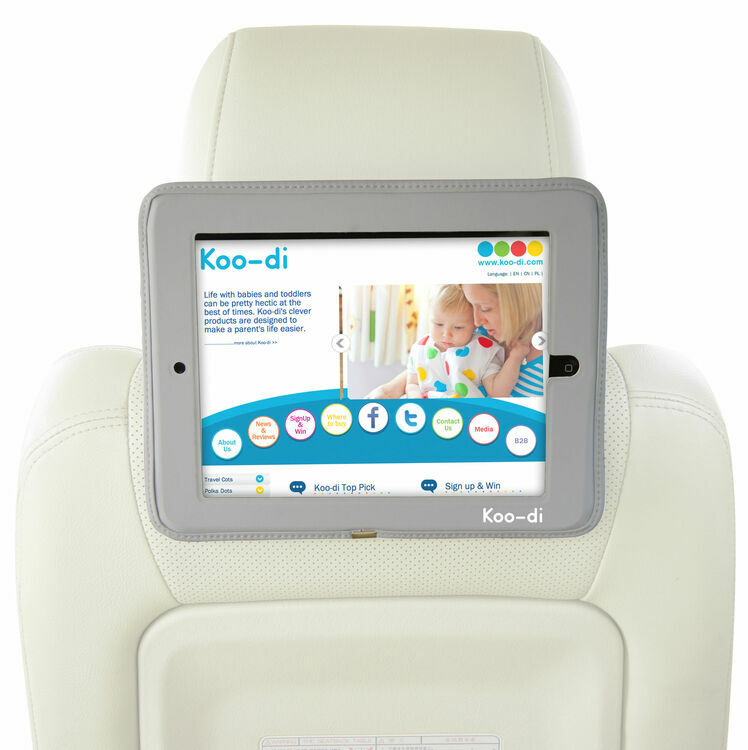 The Koo-Di car seat holder for the iPad let's you provide hands-free entertainment for your baby, whilst you sit in the front with peace of mind. 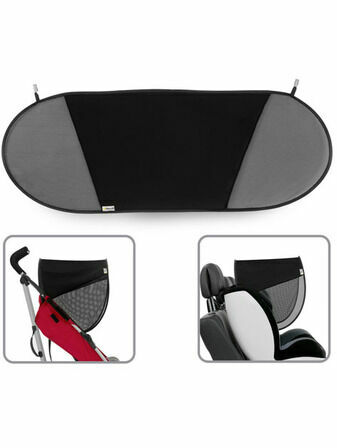 I have been using Diono’s larger seat protector when we used a rearward facing car seat. So when time came to switch to a forward facing seat, I didn’t look further than Diono. 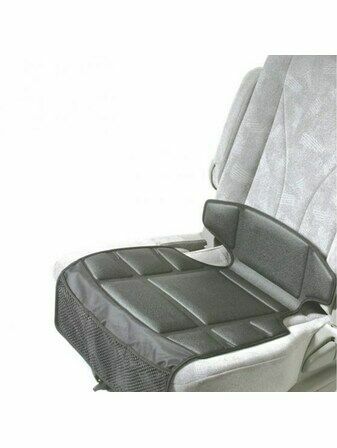 I was looking for car rear seat covers. The only ones I liked were these. 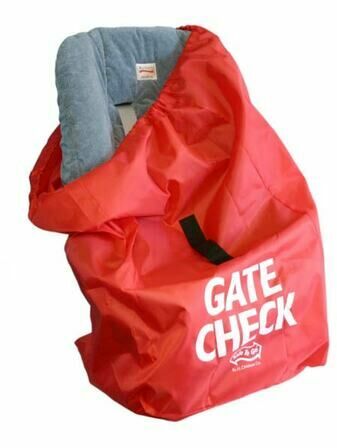 They fit a treat, they are stylish and save your seats from dirty shoes. I would recommend them, they are abit expensive, but do the job well. Good quality and good coverage. 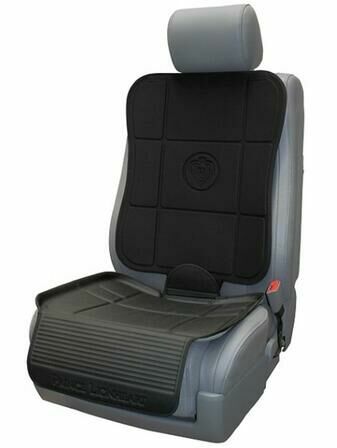 The product is nice quality, and seems rebust to protect the seats, as its intended.  My service from Daisybabyshop was excellent, good communication and quick delivery. 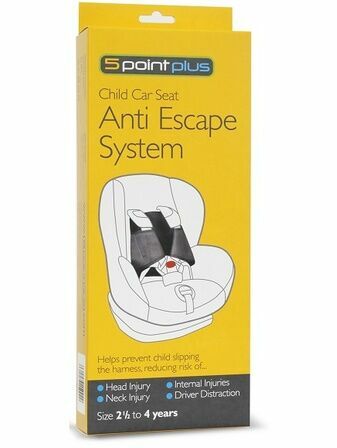 Great product, great service, this item should protect the seat on my new car from the grandchildrens chocolate, sweets and lce cream etc, sits nicely beneath and behind child seat stops damage to new car seat from wear and tear. 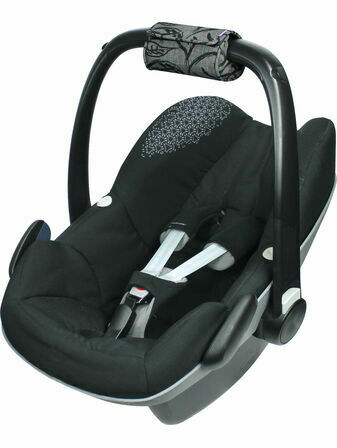 I ordered the Diono Ultra Mat Car Seat from the daisybabyshop & was really pleased with my purchase. They offered one of the most competitive prices on the internet, free delivery and it arrived quickly. Great first impressions. 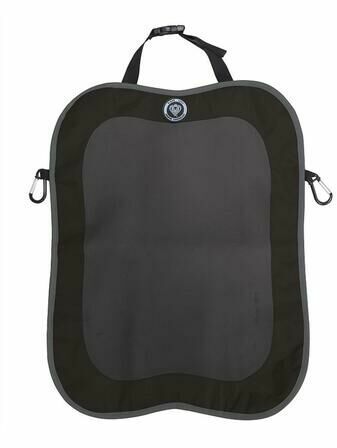 Great product, my son looks very cosy in it and when taking him in and out of the car and with the wind being so cold he doesn't feel it at all since it covers the sides as well. 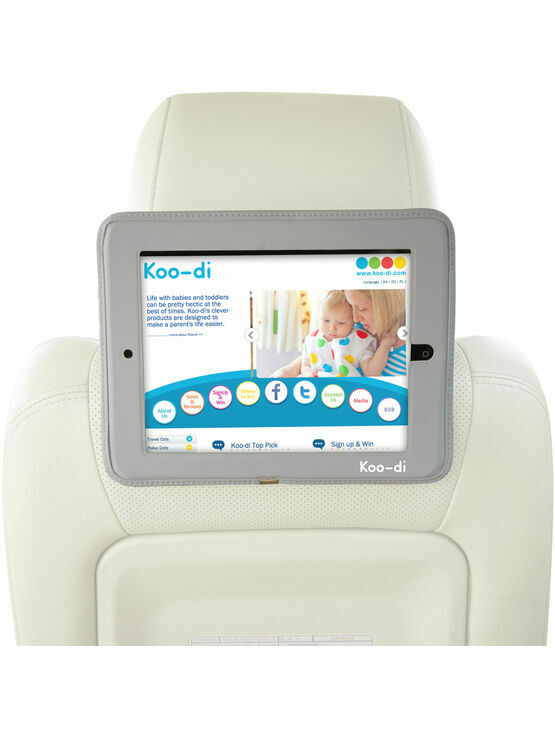 This is a great item to enable my daughter to have that additional independence for potty training when travelling in the car and buggy. 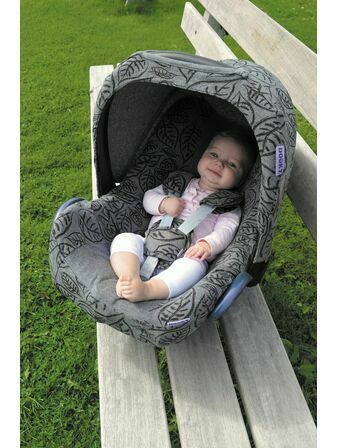 Fits all sizes of car seat and buggy and is quick to move from one item to another. Quick to wash and dry and nice and soft on little legs when wearing shorts/skirts. Highly recommended even before the potty training stages! !